You didn’t think Beyoncé was going to be silent on Election Day, now did you? Mere hours before the polls closed on Tuesday afternoon (November 6), Bey broke out a groovy Instagram video to endorse Texas Democrat Beto O’Rourke for Senate. In the clip, she strikes a series of poses while wearing a “Beto for Senate” cap — the same one LeBron James rocked last month. For his part, O’Rourke, who’s running against Republican incumbent Ted Cruz in a crucial race, responded to Beyoncé with a short and sweet tweet. 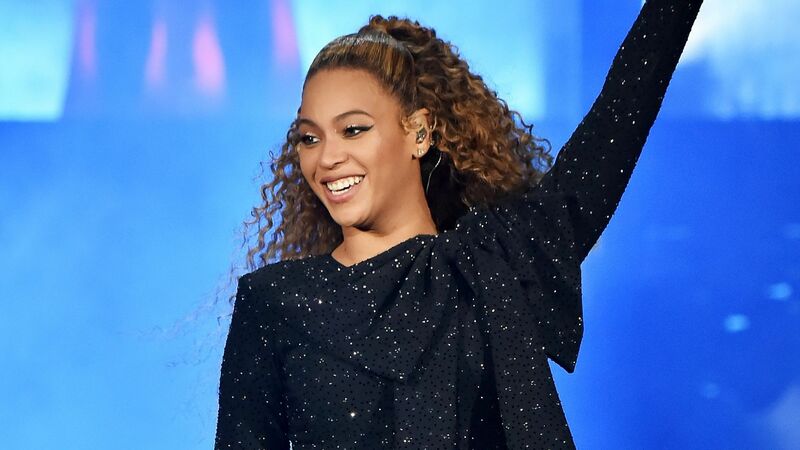 Beyoncé joins a growing list of celebs — like Demi Lovato, Shawn Mendes, and Taylor Swift — who are using their star power to encourage fans to vote in Tuesday’s midterm elections. Consider this your latest reminder!